The attorneys at the Hagens Berman firm claim emissions from those cars were as much as 27 times higher than the standard allowed—a fact masked by the "defeat devices" and their "manipulative software." "At these levels, these cars aren't just dirty—they don't meet standards to be legally driven on US streets and no one would have bought these cars if BMW had told the truth," said Steve Berman, the firm's managing partner. "BMW blatantly chose to leave its loyal customers in the dark, forcing them to unknowingly fit the bill for its degradation of the environment." BMW is the latest automaker to face legal action over emissions violations—rival Volkswagen was found to have built "defeat devices" into more than 11 million cars worldwide in the so-called "dieselgate" scandal. 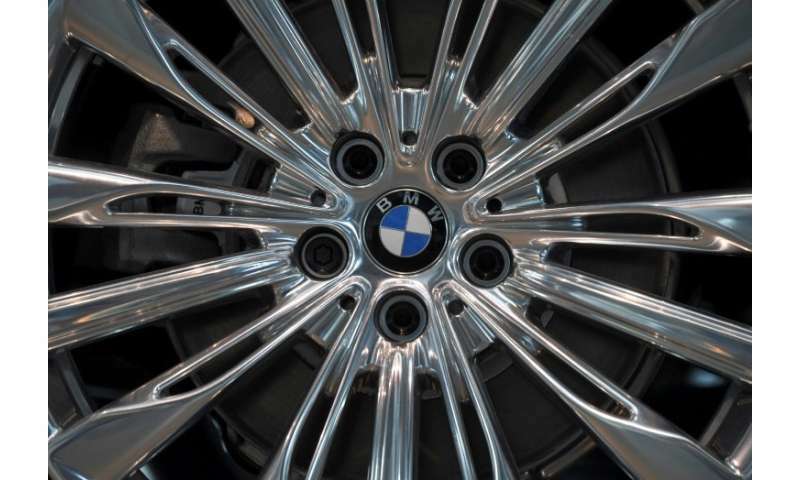 BMW confirmed the raids and repeated the company's stance that "a correctly programmed software subroutine was mistakenly allocated to incompatible models." Volkswagen eventually was ordered to pay huge fines in the United States in connection with "dieselgate".